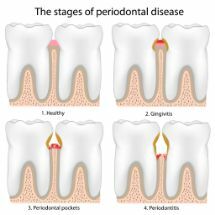 Dentist Discusses Why Healthy Gums Are Critical To Your Overall Health! Did you know that an estimated 65 million adults in the U.S. have some form of gum disease? You may not spend much time thinking about your gums, but the truth is that they’re incredibly important to both your smile and general health. 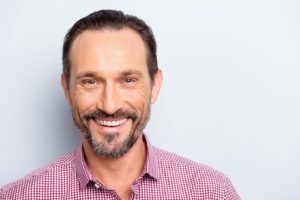 In this blog, you’ll learn how healthy gums also keep your body healthy and how a dentist can help you prevent or manage gum disease. With this information, you can maintain your smile and lower your risk of many serious diseases at the same time! Comments Off on Dentist Discusses Why Healthy Gums Are Critical To Your Overall Health! Modern dentistry has advanced to the point where tooth replacement solutions are natural-looking, comfortable, and highly functional. The materials and techniques used are able to restore smiles and help patients enjoy an improved quality of life. 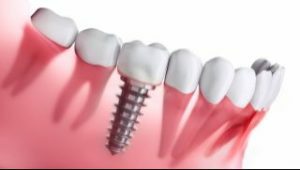 If you have missing teeth, however, you might be wondering whether dentures or dental implants are a better option for you. Do you even really need to replace your missing teeth? Let’s take a moment to discuss your treatment choices so you can make an informed, confident decision about what to do with those gaps in your smile. Dental technology is continually moving forward. 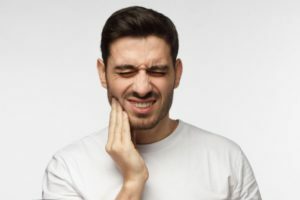 In recent decades, tools like digital X-rays, new TMJ therapy options, and more have changed the way dentists approach care. The result is a more comfortable, efficient patient experience. One tool that your dentist in Salem often uses is the intraoral camera. Let’s discuss what this piece of technology does and how it can enhance your appreciation for your oral health. Learn How Teeth Whitening Gets Your Smile Looking Whiter! 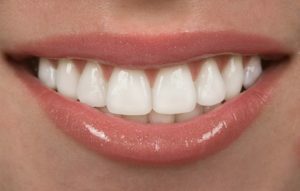 Teeth whitening has become one of the most popular forms of cosmetic dentistry to date. At this rate, the global teeth whitening market is expected to reach $7.4 billion by 2024, according to the marketing research and consulting organization Hexa Research. With this in mind, it’s important that you have a thorough understanding of which products provide the most effective results. For example, when you visit a dentist for teeth whitening services, you’re getting far more bang for your buck. To learn how the process works and which professional products you may want to consider, keep reading! Comments Off on Learn How Teeth Whitening Gets Your Smile Looking Whiter! It may be surprising to hear, but genetics can actually play a large role for your risk to dental diseases. Gum disease, tooth decay and even oral cancer can be affected based on your parent’s genes, so it’s important to be aware of them during your visit. It’s one of the many reasons why dentists ask about your medical and family history. The more they know about your overall health, the better care they can provide. 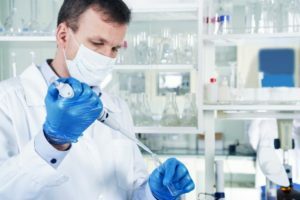 According to a dentist in Salem, here are five conditions you could be more susceptible to based on your genetics alone. Routine examinations are an essential part of maintaining your long-term oral health. Without them, there’s no way to know if you have underlying conditions that need addressing. To accomplish these exams, dentists would use traditional mouth mirrors to examine the hard-to-see areas of your mouth. Now, intraoral cameras are available. 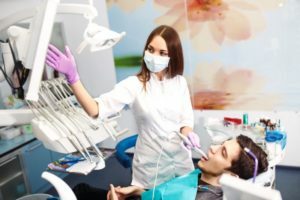 But why do dentists use intraoral cameras? What benefits do they offer and how exactly do they work? Today, a dentist is prepared to explain these facts and more. If you have had fillings placed before, you were likely told that the fillings were made from metal materials. 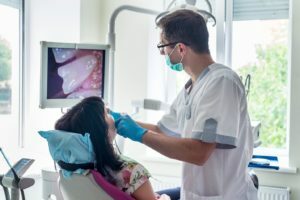 Silver (amalgam) fillings have been the standard in dentistry for many years now, but that doesn’t mean they aren’t without their drawbacks. Luckily, there is another option you should consider. Instead of using metal, tooth-colored fillings use a composite resin material made from glass and plastic. 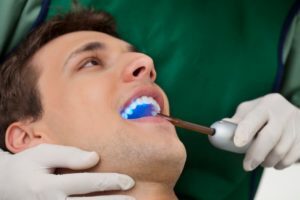 If you’re concerned about the appearance of your teeth , you’ll want to keep reading this blog post on the many benefits tooth-colored fillings can offer. Your Guide To Scheduling Your Child’s First Family Dentistry Visit! Did you know that an estimated 42% of children age 2-11 have tooth decay? Although that’s a sobering statistic, there are some easy steps you can take to prevent childhood cavities, including scheduling regular checkups and establishing good oral hygiene habits at home. But when should you schedule that first family dentistry visit for your child and what can you expect? Keep reading to find out – and get some great tips on how you can help them have a healthy smile from the start! Comments Off on Your Guide To Scheduling Your Child’s First Family Dentistry Visit!